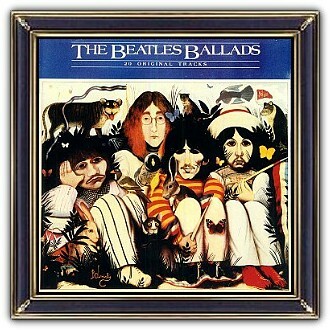 The cover art is by 'Patrick', alias of the Scottish artist and playwright John Byrne. 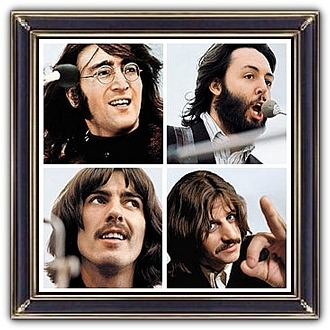 His art was popular with the Beatles and in 1968 they commissioned him to create a possible cover for what would become 'The Beatles' (also known as 'The White Album). Byrne’s style and concept appears to support the original working title of that album which was 'A Doll’s House'. 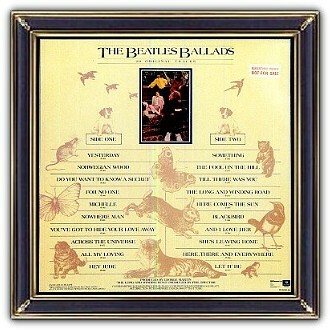 Turns out it wasn’t used then, but the work re-surfaced as the cover for the compilation album 'The Beatles Ballads' Twelve years later! 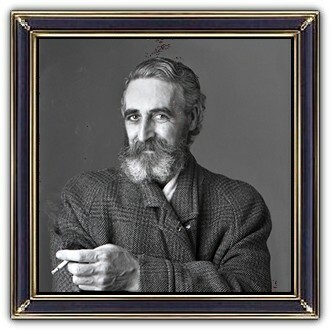 John Byrne was born in 1940 and released a series of works under the pseudonym 'Patrick', that he claimed were created by his father. In 1971 he created the artwork for the cover of the Donovan album 'H.M.S. Donovan'. It was Gerry Rafferty however that John did the most work for, with covers for The Humblebums, Stealers Wheel and also a number of his solo albums.